Mergers in healthcare have become more and more common. As healthcare systems acquire private practices and other healthcare facilities there is a need to renovate or decommission and move on. Often times these older medical practices are moved to a fresher more technically advanced facility. What do you do with all of the old equipment and furniture left at the old facility? It either needs to be moved or disposed of properly. 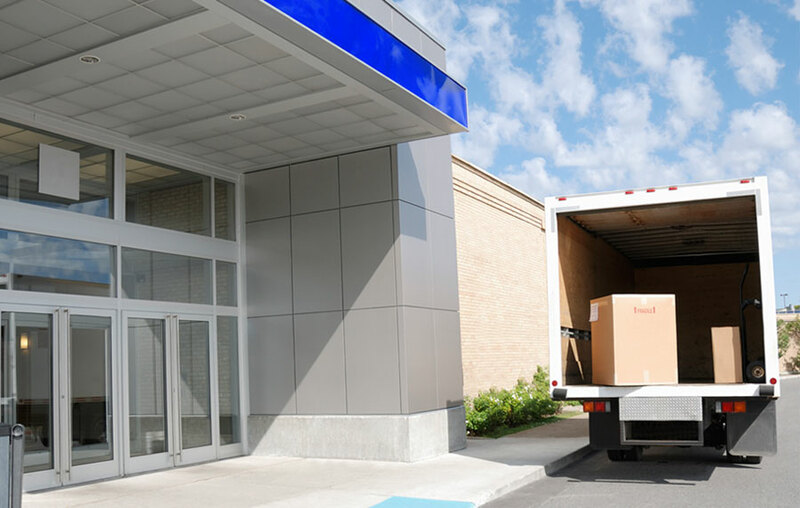 Fox Medical Equipment can help you by evaluating, removing, disposing or relocating the equipment and furniture for you. Evaluate – As experts in the medical equipment industry we have the ability to come in and evaluate your equipment and furniture to see if there is any value remaining. If the equipment is of value to us, we will make you an offer. Removal of Equipment and Furniture – Our team will remove all of your equipment, Furniture, files and anything else you need us to move. Relocate – We will relocate the equipment that you would like to keep to the designated location provided. Disposal – Any equipment or furniture you would like to discard will be brought back to our facility and discarded appropriately. Insured – Our team is fully insured.